I am a journalist and tobacco control expert. Looking for a fixer or producer? I work for radio and TV documentaries on issues related to migration and refugees. You can ask me for any other topic, too. I find contributors for your programme, organize and conduct interviews, research background information, do fact-checking and German/English translations. As a plus, I am trained in interviewing traumatized people and people in distress. Looking for a tobacco control expert? I support non-governmental and inter-governmental organizations with research and advocacy. I have experience in investigative research. 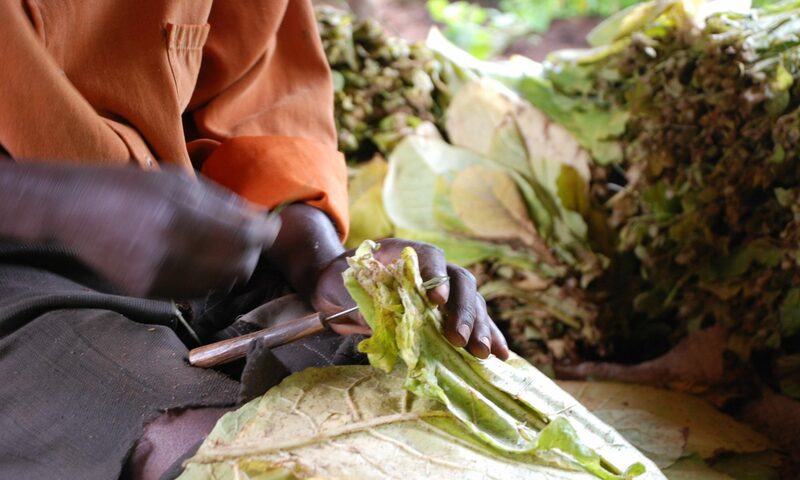 My focus is on tobacco industry misconduct, human rights violations, sustainable development and tobacco farming. If you’re the industry: Don’t bother to ask. I never work for tobacco, alcohol, fossil fuels or arms’ industries. This applies to organisations that are related to these industries or funded by them as well.